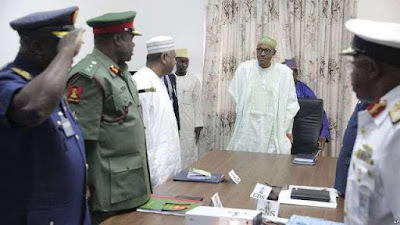 The Presidential Committee on Audit of Defence Equipment Procurement (CADEP) has traced about N2billion meant for the purchase of vehicles for the Nigerian Army to the accounts of five children of a former Chief of Army Staff. The Nation reports that the report by the panel states that the children of the ex-Chief of Army Staff allegedly used two companies for the deal. 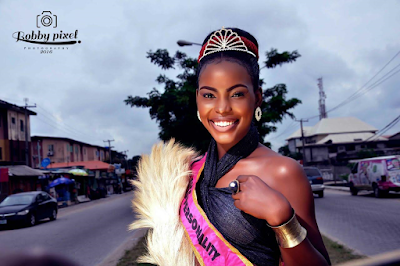 Read it after the cut..
Kunbi is the CEO of April by Kunbi. 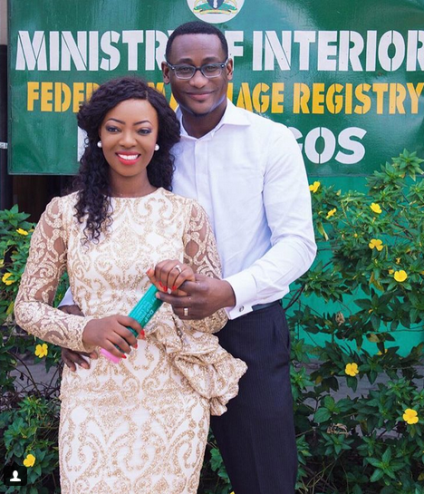 She married her man Lanre this week. Congrats to the couple. 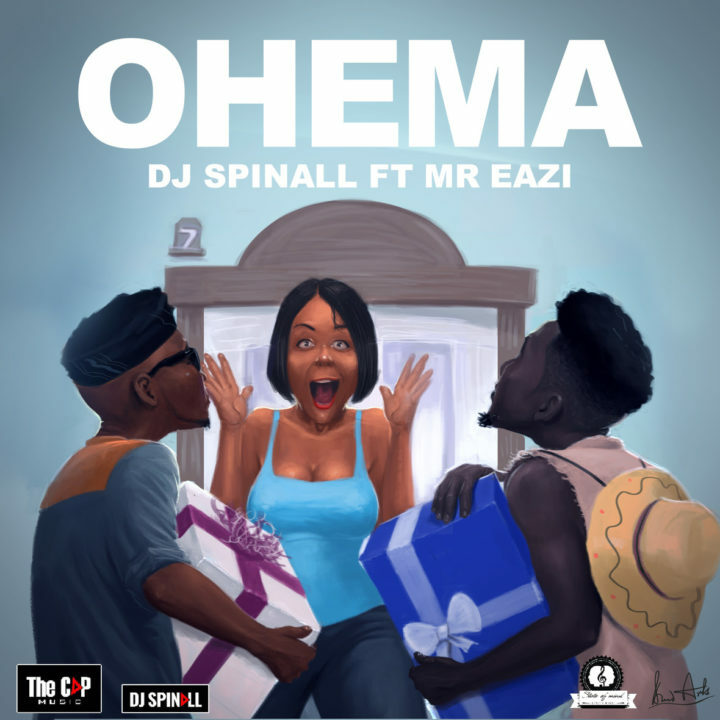 In a massive build up to a second album in 2 consecutive years, the unstoppable DJ Spinall just released“Ohema” Featuring arguably one of the fastest growing artist in Africa, Mr Eazi. 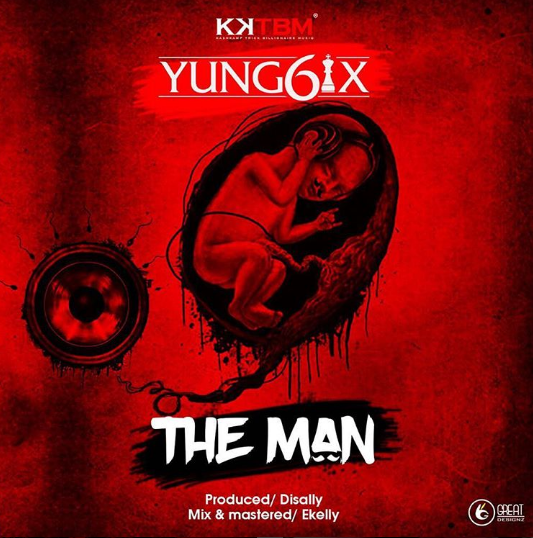 Ohema, this master piece mid-tempo record produced by Lush beat, is a follow-up to Package featuringDavido and Del B, is the second official release on DJ Spinall’s next album titled “TEN” scheduled for release in the month of October 2016. The 16 year old talented O.L.A rolls out the official video for his collaboration with Jinmi Abduls. O.L.A premiered the audio weeks back and received accolades from reputable media platforms like Cool FM & Wazobia FM where he was invited to discuss his journey into music at the tender age of 16. 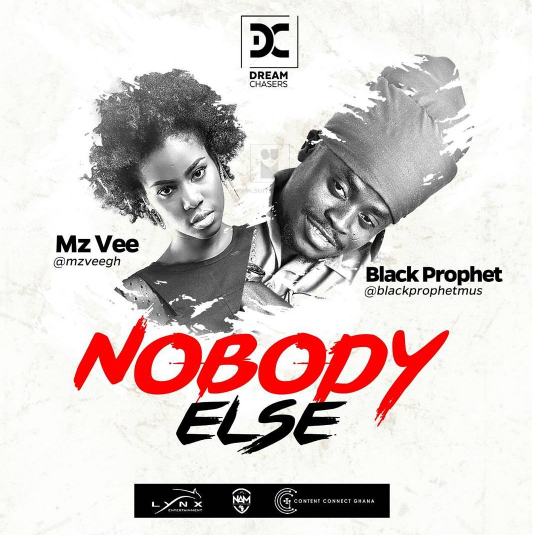 Enjoy the beautiful video, Directed by Q.
Ghanaian, sensational songstress – MzVee, teams up with Black Prophet to deliver this beautiful reggae love piece titled – ‘Nobody Else‘. Quite captivating and groovy song; all at the same time. 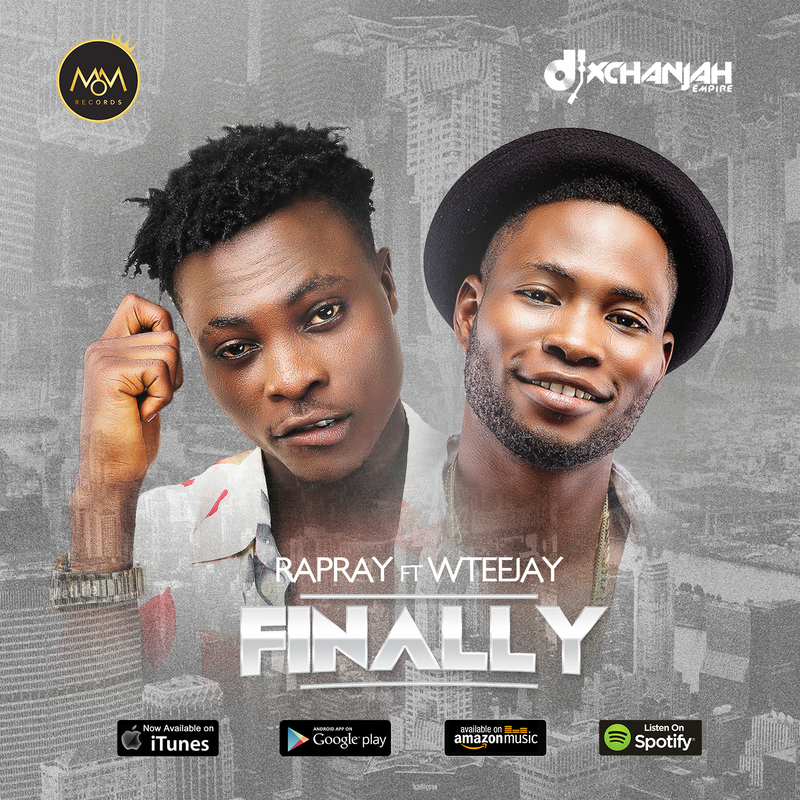 From the stables of Mom Records, Nigeria foremost Entertainment label presents a new hit video titled FINALLY by our new Artist Igalajobi Benjamin popularly known as Rap Ray and our very own Superstar Olaleye Olawale Tijani popular called Wteejay. 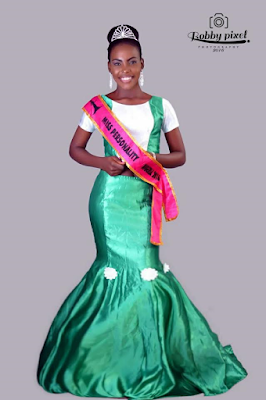 Rap Ray who hails from Osun state is currently studying computer science at Lautech were he is a musical sensation. FINALLY is dancehall for all you lover of good Music, so get ready to listen, enjoy and dance like never before…. 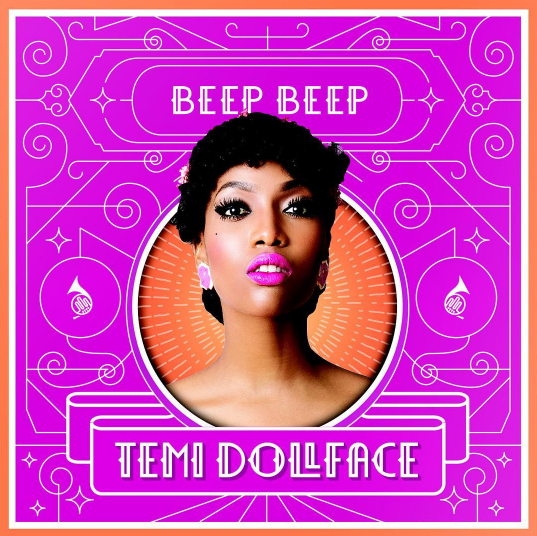 Talented songstress – Temi DollFace just released the visuals to her recently released single titled – ‘Beep Beep‘. 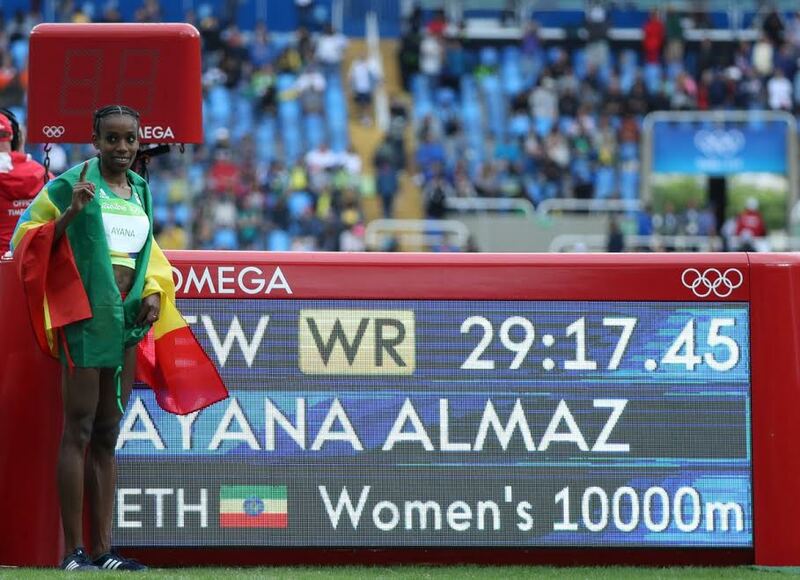 Ethiopian long-distance runner Almaz Ayana smashed the world record to win the women's Olympic 10,000 metres race on Friday, finishing in 29 minutes and 17.45 seconds. 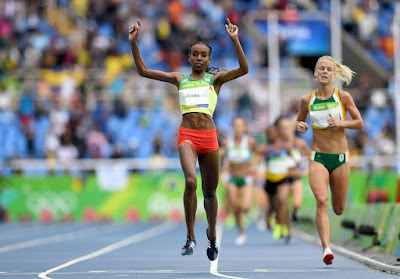 In addition to winning the first gold medal for an African team in the 2016 Olympics, the 24-year-old beat the previous record, in place for the last 23 years, by a remarkable 14.46 seconds. It was the first time in seven years that a female athlete had run 10,000m in under 30 minutes and the first four all achieved the feat. 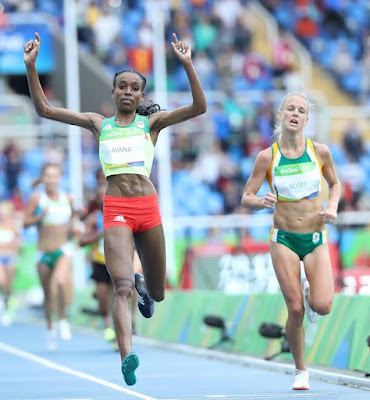 The first 13 women across the line clocked personal bests, including five national records. 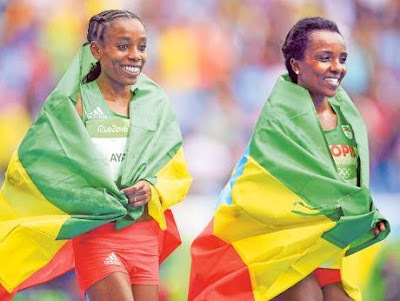 Kenya’s world 10,000m champion Vivian Cheruiyot tried in vain to keep up with Ayana but had to settle for silver while Ethiopian Tirunesh Dibaba, the defending Olympic champion, grabbed bronze. All three women ran inside the old Olympic 10,000m record. Cheruiyot, Kenya’s most decorated female athlete, also fell short in the 2012 London Games where she took bronze, meaning east African country’s wait for its first women’s 10,000m gold medallist continues. 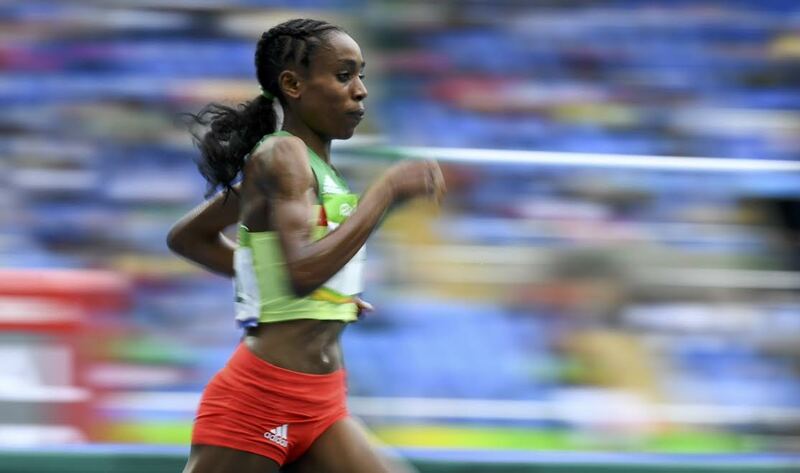 The 31-year-old Dibaba, who returned in 2016 from a two-year layoff following the birth of her son, was seeking to become the first woman in Olympic history to win an individual athletics event three times in a row. 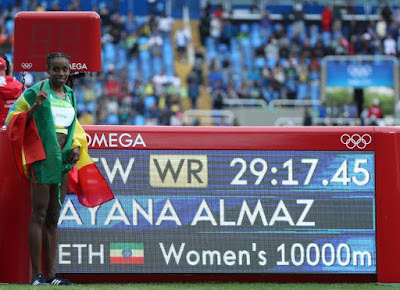 After crossing the finish line, Ayana raised her arms in triumph and then crossed her heart as fans cheers from the stand. 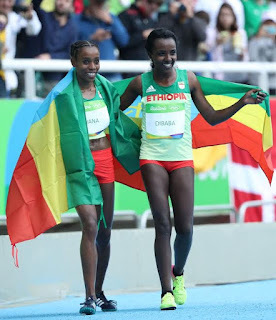 She will now turn her attention to her preferred 5,000m distance, in which she is favourite to win and become only the second woman after Dibaba to claim gold in both the 5,000 and 10,000 in the same Game. Paula Radcliffe, the world's fastest female marathoner, told the BBC, "I 'm not sure that I can understand that. When I saw the world record set in 1993, I couldn't believe what I was seeing. 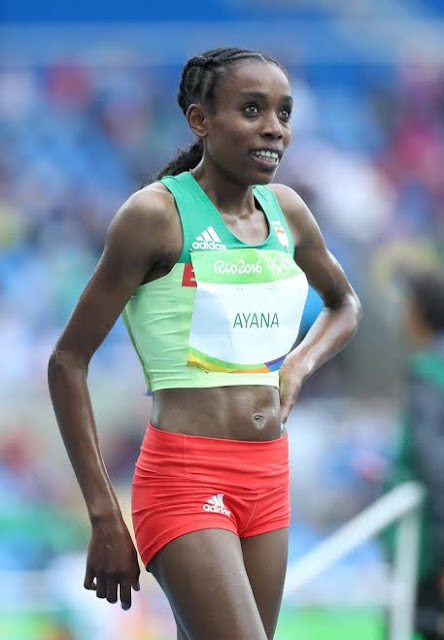 And Ayana has absolutely blitzed that time. 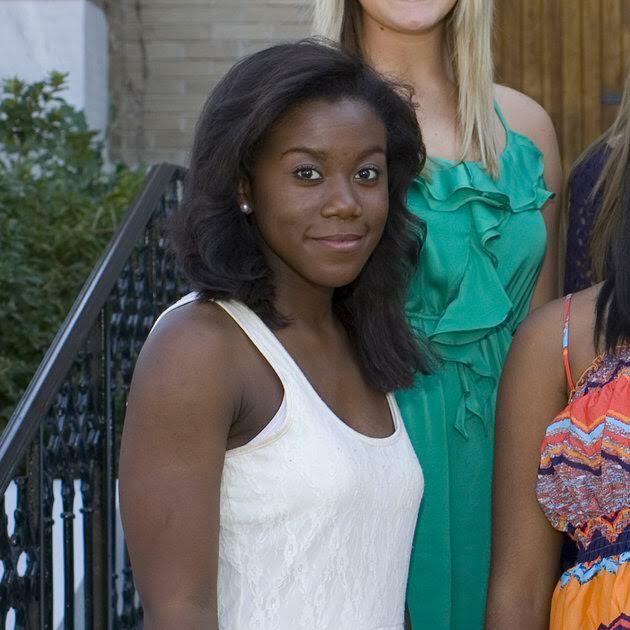 A 20-year-old Mississippi woman has been jailed for conspiring with her Muslim fiance to join the Islamic State group. Jaelyn Young, a former Mississippi University student and daughter of a former Navy seal, who sought to disguise a planned honeymoon to join ISIS was sentenced by a federal judge on Thursday to 12 years in prison on a terrorism charge. The honour student at Warren Central High School broke down in heavy sobs during her sentencing by U.S. District Judge Sharion Aycock. Young pleaded guilty in March to one count of conspiring to provide material support to a terrorist organization. 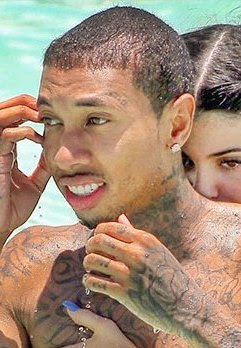 Young had faced up to 20 years in prison. Her parents pleaded for leniency at Thursday's hearing. Young, amid sobs, said she was ashamed of her actions. Her fiance, Muhammad Dakhlalla, pleaded guilty March 11 to a similar charge and is set to be sentencedAug. 24. Prosecutors have said Young, who converted to Islam while studying at Mississippi State University, had prodded Dakhlalla into the plan. Young and Dakhlalla were among a number of people arrested around the country for Islamic State sympathies. Like many, authorities said, they had developed views supporting the Islamic State in part by watching online videos and were arrested after social media posts attracted the attention of the FBI. A court statement said Young increasingly complained about the treatment of Muslims in the United States and United Kingdom. Prosecutors said that, after watching videos included pro-Islamic State messages from a British Muslim preacher who faces criminal charges of supporting the group, she began to view the fighters as liberators. Young told the undercover FBI employees that she and Dakhlalla would like to be medics treating the wounded. Dakhlalla, in online contacts, said he was good with computers and media and wanted to contribute to the Islamic State's struggle. Court papers say Dakhlalla said online that he wanted to become a fighter and learn "what it really means to have that heart in battle." 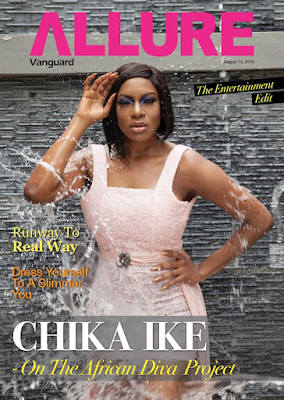 Star Actress Chika Ike is the cover star on this Week’s cover of Vanguard Allure. In this water themed shoot, she shows a different side to her that has never been seen before. In a refreshing way, she sits down with Vanguard Allure’s Pamela Echemunor to talk about her new television project, what she has been up to and what more to expect from her. This is cheering news for his teeming fans globally. 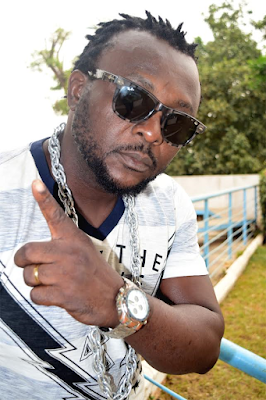 Multi-talented dancehall/reggae super star, Justin Kingland, famously known as JKL4real (Dr. Money), has finally dropped his long awaited double singles and hot videos. The new songs that are currently ruling the airwaves and enjoying rave reviews from pundits are: 4real Party and Whaever. 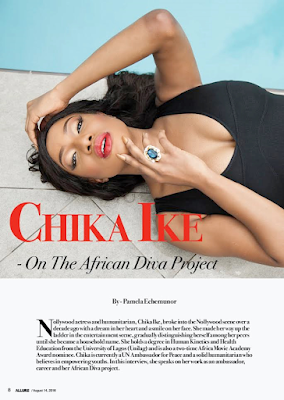 According to the Nigerian-born international music star and boss of 4realRecordsGhana, the works are his special gifts to his teeming fans all over the world. The well travelled entertainer and philanthropist, who has been singing and promoting good music for over two decades now, is also an accomplished entrepreneur and blogger. In a chat with us, the music mogul who owns ultra modern studios in the heart of Ghana and Malaysia, disclosed reasons behind the two fresh singles and their wave-making videos. 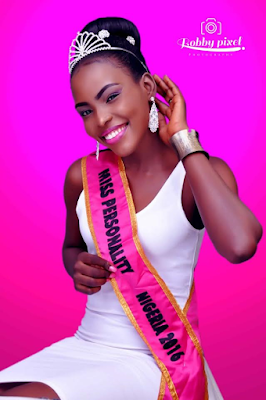 “4real Party and Whaever, are the two songs that I’m currently promoting in Nigeria and all over the world. They are the latest songs from my forthcoming full album. Basically, these songs were specially composed for my teeming fans, who are scattered globally. They are appreciation songs. The songs are for them and also my own little way of saying thank you to them for their love and support over the years. The videos are also ready for them to watch and relax with. I have released over six singles and three videos, aside these two fresh ones, since I relocated to Ghana, from my former base in Malaysia, over seven months ago. More songs are on the way. 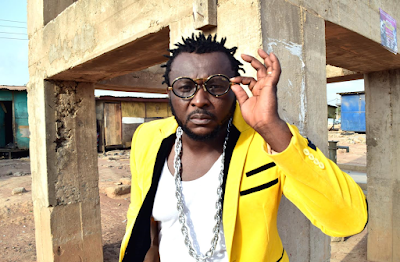 Music is my first love and I won’t stop singing till I’m dead,” hinted the Anambra State-born crooner. For his immense contributions to the growth of music, especially outside our shores, JKL4Real, has been recognised and honoured with multiple awards. 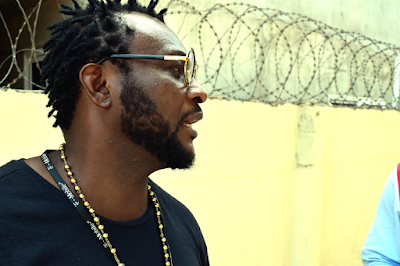 He was a two-time African Entertainment AE Award winner, Best Reggae/Dancehall (Solo/Group) 2011 and Best Inspirational Song/Music Writer/Composer 2010. 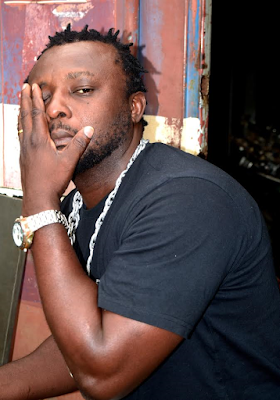 JKL4Real has equally smiled home with plaques as Best African Male Artist of the Year, Best Dancehall Artist of the Year and Best Collaboration of the Year. 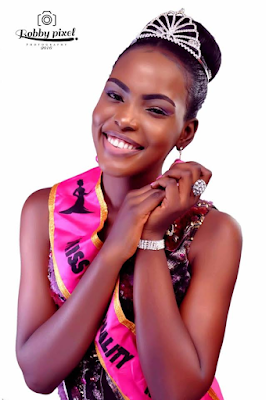 The Google Me exponent was also nominated in the International African Achievers Awards category (Successful international-African artist/promoter, 2016). He also came third at the Byte My Music Global African Music Award (GAMA), in 2011. Amazingly, aside music, his love for philanthropy is great. In fact, his humanitarian works in Malaysia, US and Nigeria are legendary. And since settling in Ghana, he had visited and donated to several motherless babies’ homes and single handedly done medical screening for over 500 youths at the Liberia Refugees Camp. Another laudable project JKL4Real has successfully embarked on is the campaign for peace towards Ghana’s 2016 election. He had toured five communities in Accra and hopes to visit all parts of the country in his quest for peace. Interestingly, he recently signed a four-month contract with Vienna City night club to host a celebrity Karaoke event dubbed "4real Party" every Fridays. 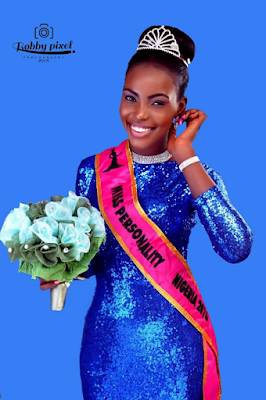 Please, download and watch video below. 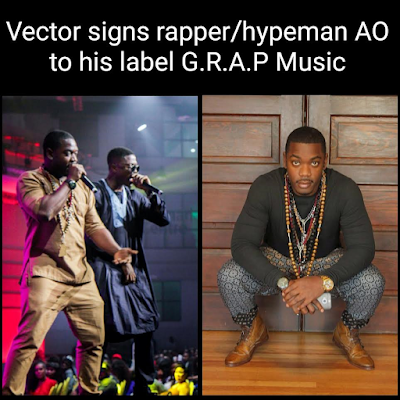 G.R.A.P Music, which is Vector Tha Viper's record label has signed its first act...rapper and hypeman Arinze Oruche aka AO. 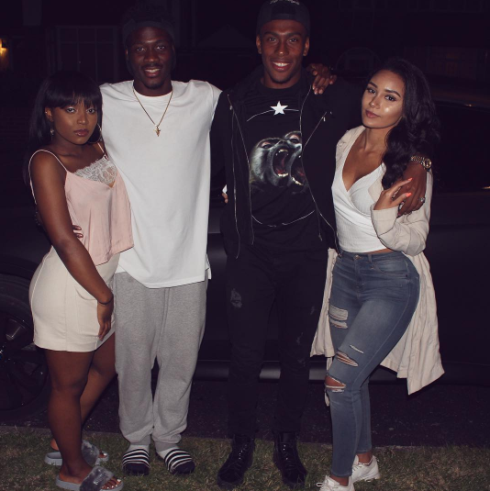 Originally from Anambra State, born and raised in Lagos till he left for the U.S. where he lived for 15 years until he returned to Nigeria about 4 years ago. 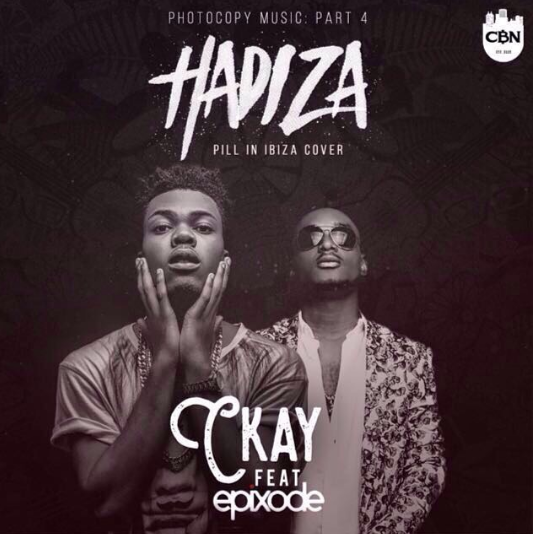 The rapper has been making a lot of noise in the underground scene especially a few years ago when he dropped his first mixtape titled "I DON LAND OH". When you first hear the voice of this extremely versatile artist, it might shake you up a bit, with some already crowning him "Deepest Voice In The Industry". 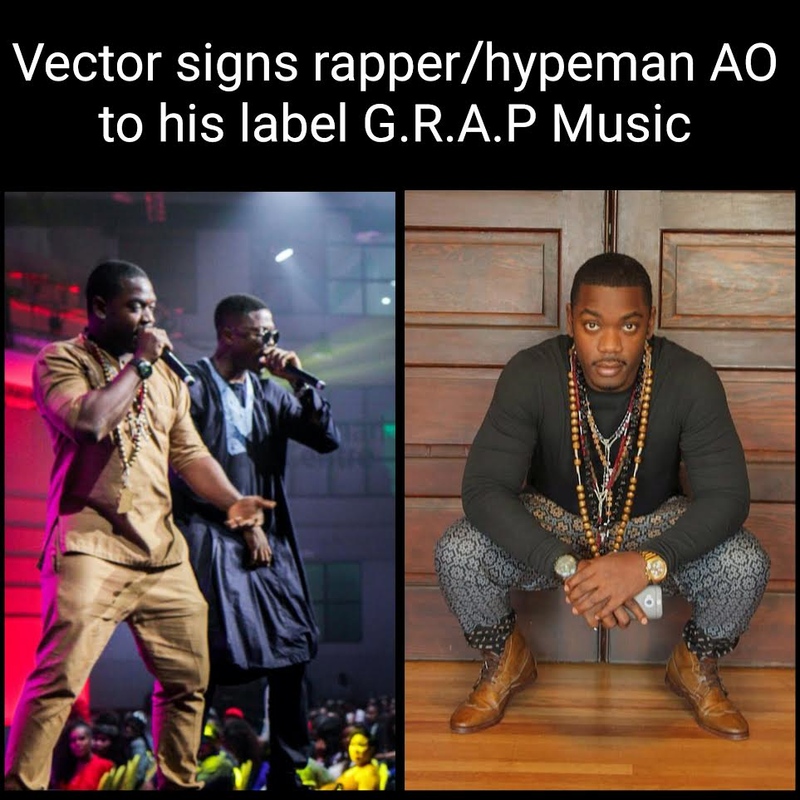 His newfound buzz began after him and Vector had such an incredible performance at the most recent HEADIES Award. The ability to perfectly blend the styles of two lands (Naija and Yankee) together is what makes AO truly unique, and he shows this off in his soon to drop official first single "WALAHI WALAHI" which features Jesse Jagz & Vector. Hey but until then here's a Machine freestyle from the rapper to show a sample of what he's capable of. 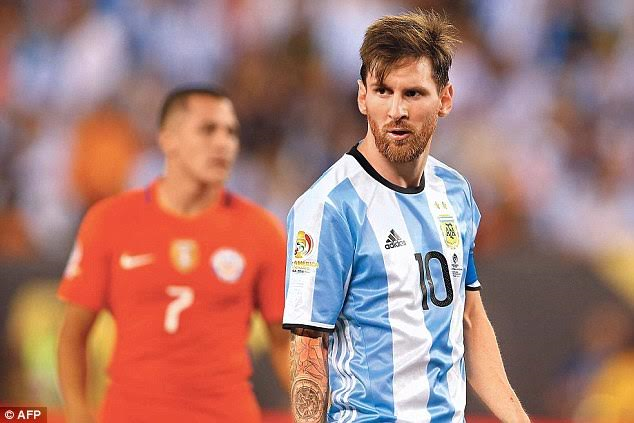 Lionel Messi has sensationally returned to Argentine National team after holding talks with new coach Edgardo Bauza. Messi, 29, who is Argentina's all-time leading scorer with 55 goals in 113 appearances, quit after Argentina's Copa America final defeat by Chile in June in which he cried and told media reporters after the match that he had decided to retire. But in a statement reported by media in Argentina, the Barcelona striker said he made the U-turn for the "love of the country" and "to help from within". "A lot of things went through my mind on the night of the final and I gave serious thought to quitting, but my love for my country and this shirt is too great. We need to fix many things in Argentinian football, but I prefer to do this from inside and not criticise from outside." "A lot of things went through my head the day of the last final and I seriously thought about quitting, but I love this country and this shirt too much. I thank all the people who want me to keep playing with Argentina, I hope we can soon deliver them some joy. "Messi on Friday was named in Argentina's squad for the next set of International friendlies alongside Manchester City trio Sergio Aguero, Pablo Zabaleta and Nicolas Otamendi and Manchester United pair Sergio Romero and Marcos Rojo.